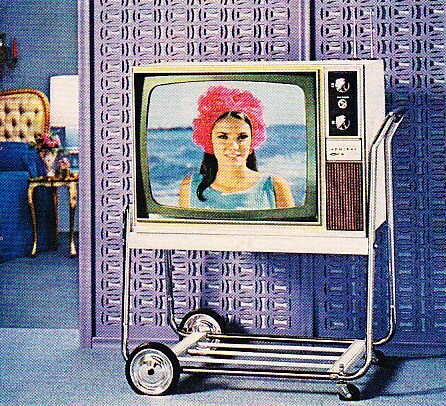 1968 Admiral “BIG SCREEN” TV Ad, a photo by hmdavid on Flickr. 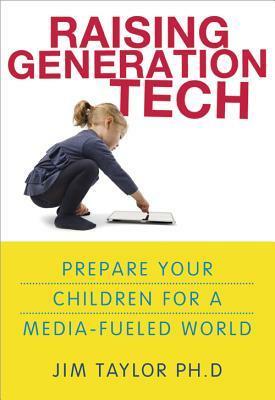 Categories: Marketing to Children, Television | Tags: Advertising, audience size, Madison Avenue, marketing, Neil Postman, Television, Television advertisement | Permalink. Jon Hanson has written an excellent takedown of the “Dove Campaign for Real Beauty”. But is talking “to your daughter before the beauty industry does” an effective solution? Hanson, makes a very interesting point, about parallels with Philip Morris ad campaigns. Telling parents to talk to their children is not unusual as a public relations Philip Morris Talk to your Kids; They’ll Listen strategy. For instance, Philip Morris, among other companies, has long been pushing that message in its “public service” ads, particularly since the industry began to face a real threat of tort liability in the 1990s. The message seems public-spirited, but most industry analysts believe that Philip Morris is delivering, not a public-service message to parents, but a responsibility-shifting message to the public: kids smoke because of uninvolved or irresponsible parents, not because of anything that Philip Morris has done. 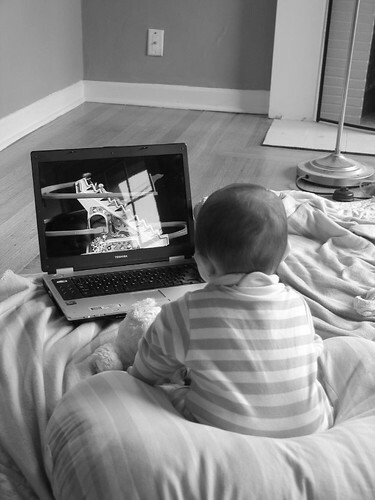 Categories: Marketing to Children, Society, Television | Permalink.